The above line alone can make a cricket fan sad irrespective of which country they belong. 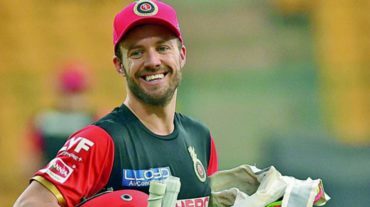 That is simply because of the absolutely brilliant performs of AB De Villiers on the cricket field as well as his amazing behavior towards his fans. It pains me to believe that we will not be able to see his shocking catches and some amazing sixes and boundaries.